Most people have gone camping at least once. It is a good way to spend time with friends and get out in the wilderness. However, some people go farther out in the wilderness than others. 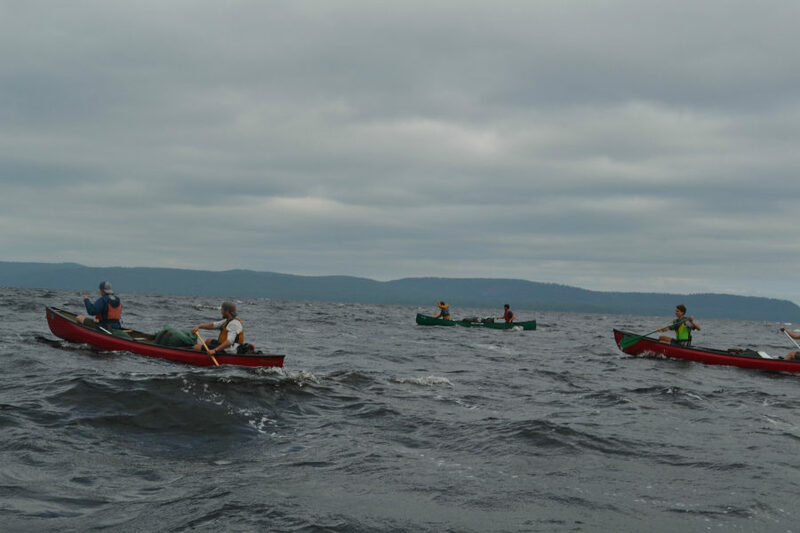 James Lafave, an MODG senior, recently completed a 28-day-long excursion in northern Ontario. 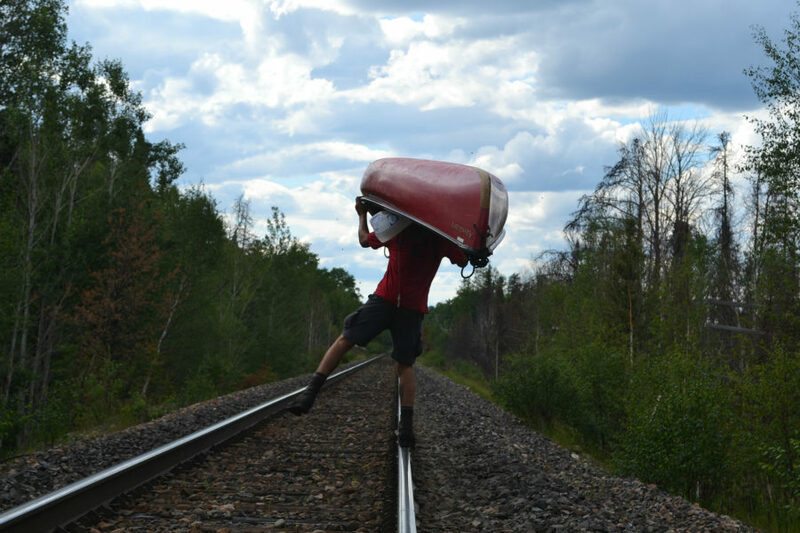 This was made possible by a YMCA wilderness camp based out of northern Minnesota called Widjiwagan. Kids ages 11 to 18 can go on planned trips which range from five to 40 days, depending on experience level. James was accompanied by two other teenagers and an adult leader. Since boating was the focus of the trip, James and his travel companions spent a day practicing white water boating before setting out. Outings as long as this require much more detailed planning than a typical weekend trip. James stresses the importance of good preparation before undertaking such an adventure. Twenty-eight days in the wilds of southern Canada would be plenty of outdoor time for most people, but James is not done yet. He is planning a trip to the arctic circle for 40 days this summer. This is a very rare opportunity and James is really looking forward to it. James said that his list of supplies will be greatly altered for this one-of-a-kind camp. “For this trip, I’ll definitely have to bring warmer clothes and gear. I’m planning to bring knee-high rubber boots to help with the cold water, and a down sleeping bag. I’m also bringing fleece and fleece pants with warm gloves and a hat. It’s also recommended to bring a net shirt that goes around your head, to keep out the bugs. Rain jacket and rain pants are also pretty important,” James said.